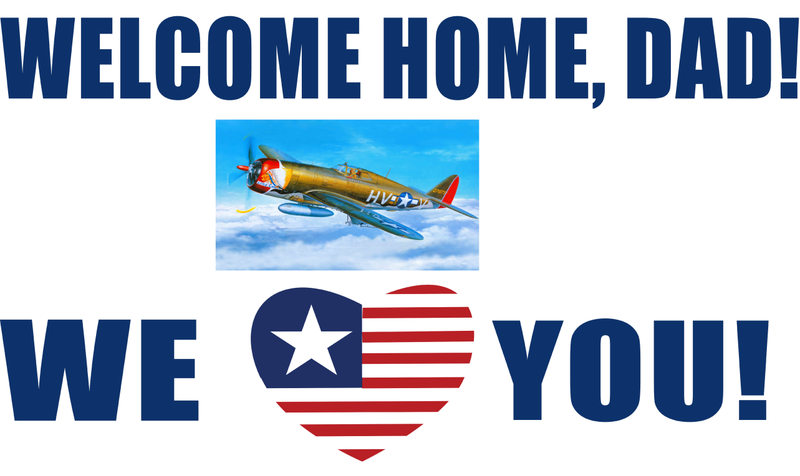 "My sister and I needed a couple of banners for our dad's return home from his WWII veterans Honor Flight to Washington D.C. She was going to make one by hand, but I said let's look online for something more professional. I came across Banners.com and looked under the category "Military Banners" and found two perfect banners. What is awesome about this company is that we could customize each banner to the exact size we wanted. But even more fantastic was being able to customize the content and text! We ordered them in vinyl and they arrived in plenty of time for our event. The quality is outstanding. Thank you, Banners.com for your products and your great service. We know to come to you for our future banner needs!" We are so glad that you were able to find the banners that you were looking for to welcome your father home! You did a great job designing them online! We look forward to working with you again! 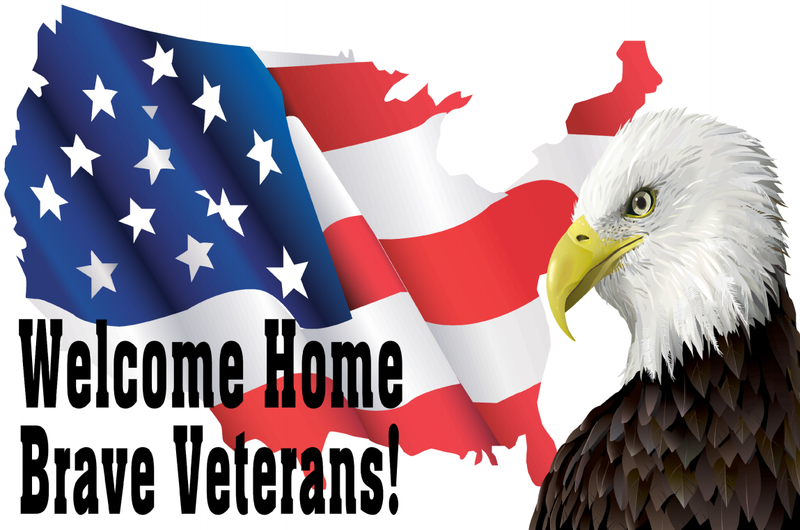 If you need welcome home banners, visit our military banners page. We have templates available to customize. You can also upload your own file or work with a graphic designer.